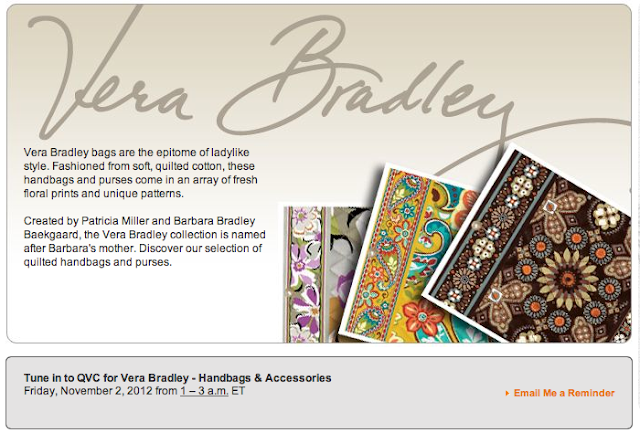 Vera Bradley will be on QVC on Friday, November 2. This time around they will just be hosting one show, but it will be a two hour show. I dont think that I will be able to stay up and watch, but maybe I will just try to go to bed early and then wake up for it...that is a lot of effort though! A true testament to the American Dream, friends Patricia Miller and Barbara Bradley Baekgaard were traveling in March of 1982 when they came up with the idea to create feminine, fun accessories that are also practical. Within weeks, these dynamic women started selling floral cotton handbags out of their homes and named their new company Vera Bradley after Barbara's mother. Today, their idea lives on in their ever-popular brand of collectible quilted cotton handbags and accessories made from distinctive and colorful fabrics and trims that are beloved by women of all ages. QVC® is proud to present Vera Bradley Handbags & Accessories, the name synonymous with ladylike style. If you are going to be shopping from QVC, you should use Ebates. When you start at Ebates and shop at QVC you will get 2.5% cash back, and when you should online at Vera Bradley you will get 3% cash back. You also get a gift card when you sign up! 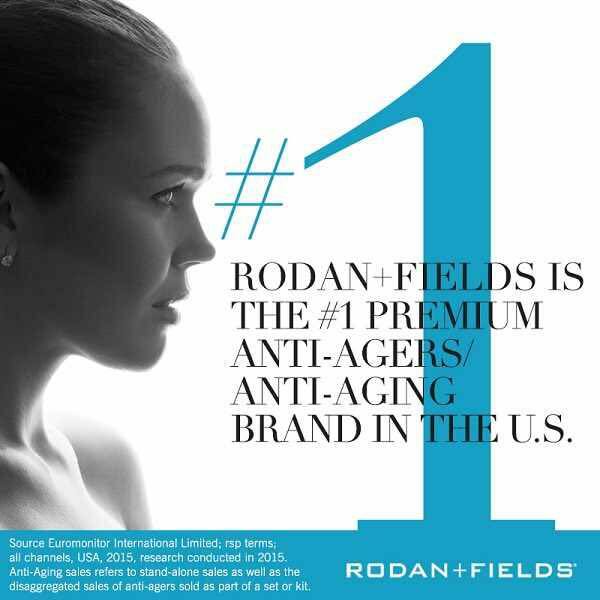 Will you be watching on QVC? And if you have shopped for Vera Bradley on QVC before you can share what deals you got in the comments. I have done that before set my alarm for 2min before the show and gotten up watched it them went back to bed. In Az the show is on from 10 to 12. I DVR'd the show and I'm watching it now, I never thought I'd like the English Rose but I'm loving it on tv at least! I need to head out tomorrow to see all the new items in person. I've been waiting for the slippers and I'm excited to see the Edie & Two Way Tote in person. Not sure if I'm buying anything tomorrow.